I recently read 2 interviews with famous “artists”: the rapper and producer Jay-Z, interviewed in the Sunday December 3, 2017 New York Times Style Magazine, and the actor and “maker” Daniel Day-Lewis, interviewed in the Holiday 2017 edition of W Magazine. Both of these men are unique, strong, famous, and at the top of their craft. On film, there have always been actors (think Ed Harris, Meryl Streep, and Ed Norton among others in our era) who inhabit a character so thoroughly that we forget who they really are despite their fame. We believe that they are the character they play. In design, the famous designers seem to repeat themselves. They create a style with which we identify them. Some, like Frank Gehry, have taken an idea about making buildings more sculptural and made it mainstream. At this point, there are so many look-alikes, that I call them “tributes” to the masters. I’ve often thought of myself as a character actor. I inhabit the roles of our clients so that I am designing for them, not for me. All large projects are like movies, between the cast of thousands, finance people, and regulatory authorities (see blog post re team players). Of course, we are influenced by trends, what is available by the economics of the project and current construction costs, by what is sustainable, by what’s allowed by regulations, and by what our clients’ peers are doing. Is creating a new style important? Perhaps keeping things simple and eclectic have a better chance of surviving over time than that amazing style that defies the laws of physics. Daniel Day-Lewis says, “there is nothing more beautiful in all the arts than something that appears simple.” Simplicity is hard to achieve because we design for real life, and life is messy. 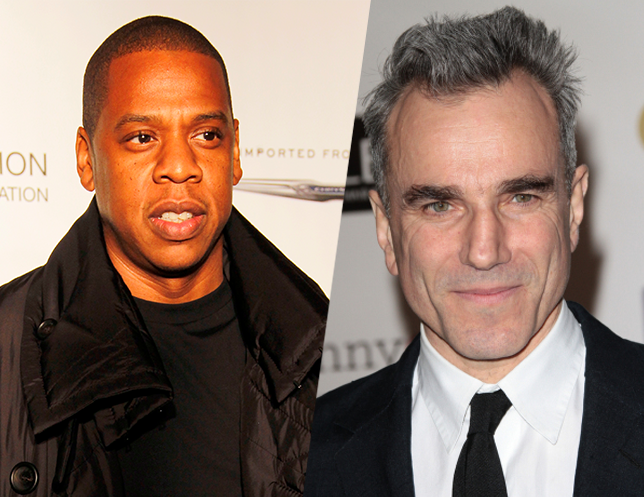 If you want to read the entire interviews with Jay-Z and Daniel Day-Lewis, click on their names. If you want to use design to simplify/enhance your life, give us a call.